As our culture increasingly moves toward freelancers and home-based businesses, co-working spaces are opening in cities and towns around the world. Shared work spaces are well received by a variety of professionals such as freelancers, start-ups, and larger companies who have employees working remotely. Sometimes the space may be focused on a particular industry, such as art or tech-related businesses. Co-working also provides natural leads for businesses to grow: a freelancer may get requests from clients for more work than they can handle or for services that are beyond the scope of what they offer, thus referrals happen naturally. 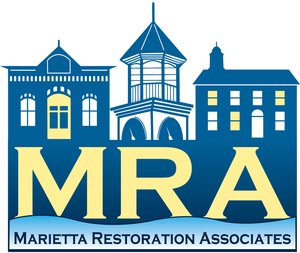 Marietta now has a co-working space for local people who work away from an office. 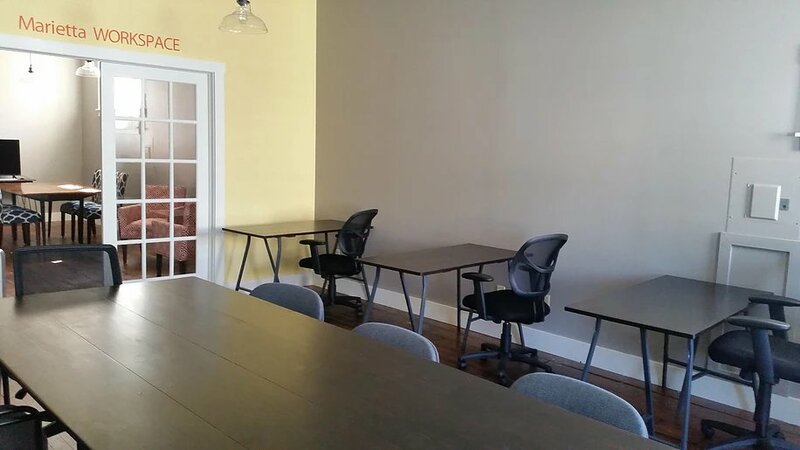 Marietta WORKSPACE recently opened on the second floor of 42 West Market Street (above Express Laundry and Linens). Marietta WORKSPACE offers a unique shared work setting for professionals looking for affordable office solutions. The shared office consists of a combination of individual desks and a large work table that seats up to ten. 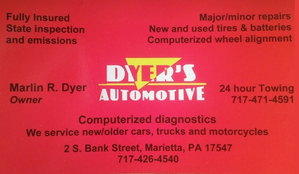 There are several membership levels to accommodate the diverse needs of participants. A conference room can be reserved for presentations or brainstorming sessions. Both rooms are available for rental during evening hours and can accommodate up to forty people for larger professional and personal gatherings. Marietta WORKSPACE ensures that their clients have the amenities needed to work efficiently and comfortably. WiFi, printing, and coffee are offered during hours of operation. “We have been surprised to see the diversity of people in the area who are seeking open office space solutions, not only due to cost savings, but for the flexibility and ease of idea sharing” says building owner, Bev Kreider. “It’s a great way for professionals to find the right balance of peace and quiet, and the possibility for networking is created by working around others” adds Ms. Kreider. If you are weary of working from the dining room table or a café, but not interested in renting a storefront or full office, co-working may be an option to consider. For more information, go to www.MariettaWorkspace.com or email MariettaWORKSPACE@gmail.com.